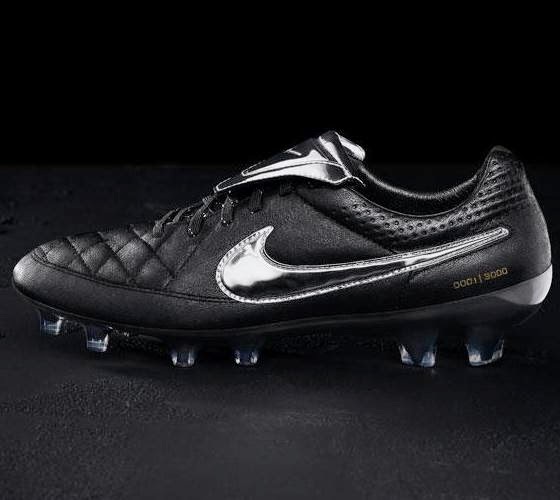 Nike have unveiled their new 2015 Tiempo Legend V Premium cleats and dedicated it to Roma superstar Francesco Totti, who is still playing for the Giallorossi at the age of 38. The new Totti Tiempo Legend V boots even feature a front folding tongue, brought back to the design of the Tiempo at Totti’s request. 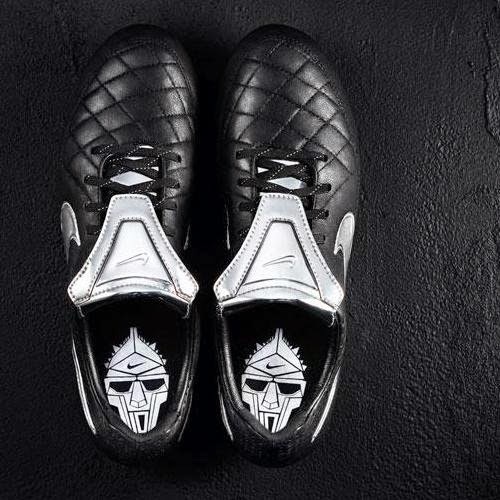 The folding tongue was eliminated from the Tiempo series when the Tiempo IV was introduced back in 2011.